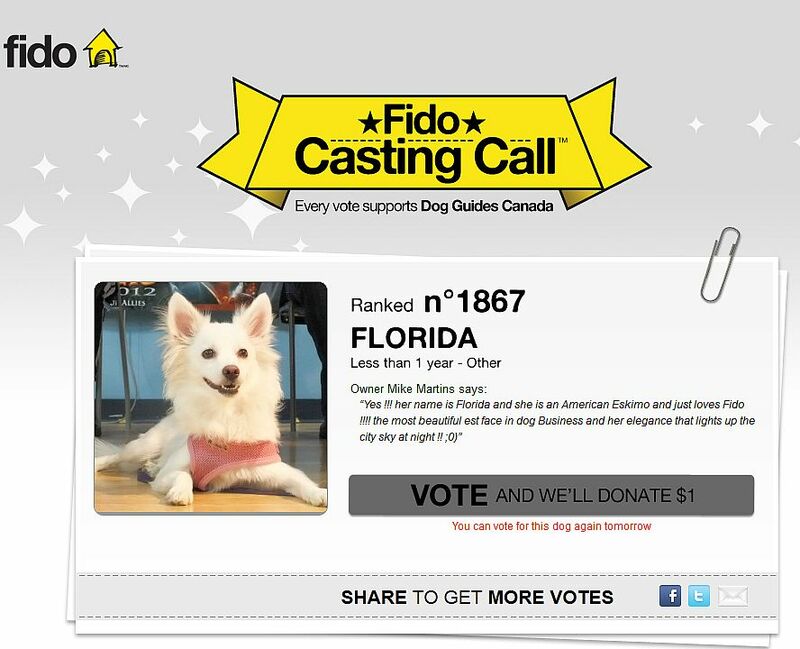 http://www.fidocastingcall.ca/dogs/4917 and help this wonderful puppy out! You can also vote through Facebook! 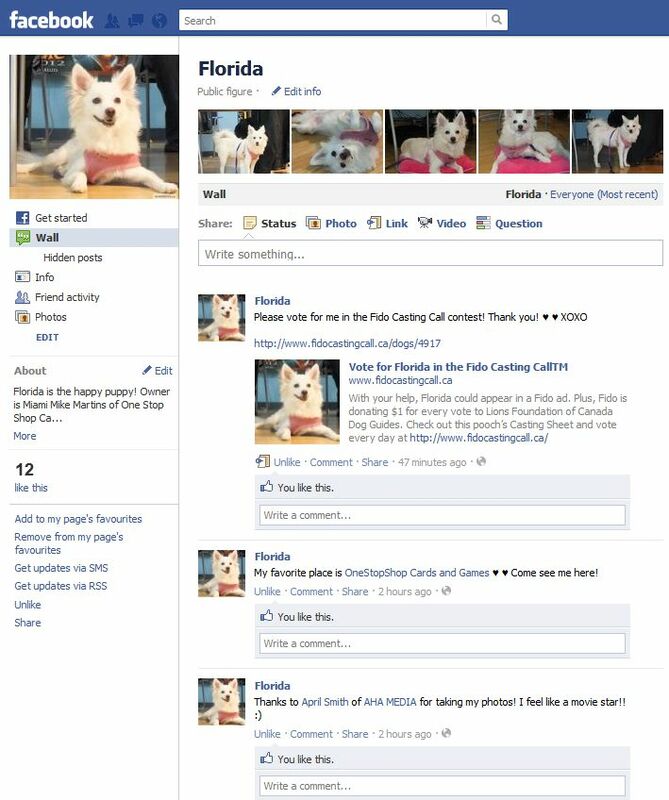 Please Like Florida’s Fan Page on Facebook so we can get a dedicated Facebook url for her!